Branded corporate gift products | Atlas Infiniti - Uniform Manufacturers & Suppliers in Mumbai. As the festival season ends, the side desk at the reception of a corporate house gets overloaded with a variety of corporate gift products. They are so charming, attractive and adorable. Why do businesses spend so much on distributing gifts that endorse their company name and logo? They do it because it is a cost-effective method of reaching out to potential customers, channel partners, business associates, and others. Whether it is a new entrant in the niche or an established business house, everyone finds this idea fruitful and productive. By keeping the marketing budges low, it is possible to draw people’s attention. Statistics prove that 8 out of 10 business houses use it at least once in two years. The effectiveness of it is proven by the fact that more than 90 percent of people remember the promotional branded gift. The likelihood of doing business with the advertiser is quite high because the products are kept for quite a long time. Since the brand recall is so high, no wonder every corporate want to explore the idea. Whether it is a small business or large, the success is achieved by reaching out as many people as possible. With its excellent brand recall, corporate gift products are strong brand ambassadors. Since the products contain brand message and logo, the purpose of driving people’s interest in the business gets fulfilled quite well. Better results can be obtained by distributing gifts that are useful and durable. It can keep the consumer engaged with the brand for a longer time. Thus, one-time distribution achieves engagement for a few months or years. No wonder, the market for corporate gifts is increasing at an exponential rate. Manufacturers are offering a wide range of products. The idea comes out to be a low-cost, effective marketing strategy. What is brand recognition? It is nothing but an ability to identify a company, its products and services by a consumer as soon as he spots the company logo. The more the brand recognition is, the better are the results. The success of corporate gift products lies in their ability to help the customers in recognizing and remembering the company well. Since people remember the logo or company name printed on a corporate gift longer, they recognize it immediately. It happens because the gifts remain in the home, workplace or car for a long time. Every time it reminds of the company name. The constant exposure results in better brand recognition. Corporate gift products are like business cards. They work more efficiently than cards. A company introduces itself to the consumers when it distributes products with branding. Even if no exchange of card happens here, the consumer remembers the credentials by looking at the product itself. Next time when the consumer will go for purchasing a product, he will undoubtedly remember the company name and logo. According to marketing experts, short-term brand loyalty can be achieved by these gifts. No wonder, it is one of the most flourishing and exciting markets in India and worldwide. 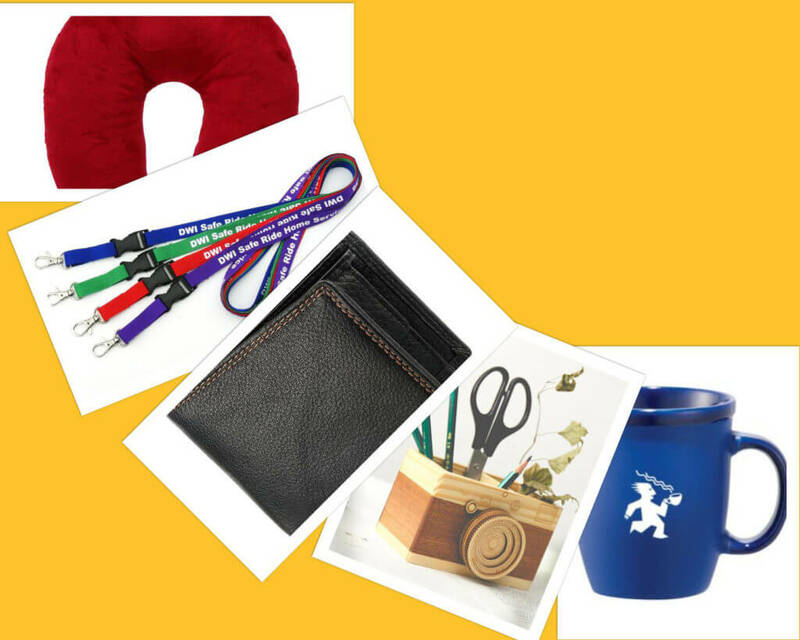 Reach out to Atlas Infiniti for genuine quality branded corporate gift products!